No that does sound interesting. I'm with you on tie-ins, as a rule, but if you like it, I may well give it a try. There was so little of Firefly that anything extra is a bonus. Half the reason I enjoyed 'Long Road to a Small Angry Planet' was that it had a 'Firefly' feel to it. Noting! While I am ambivalent abut Whedon, I did love Firefly and wanted MORE. 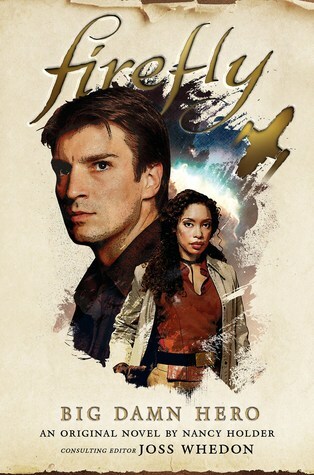 I've liked everything Whedon's done so far, all those I've seen anyway (except perhaps Cabin in the Woods) but Firefly is probably my favourite.